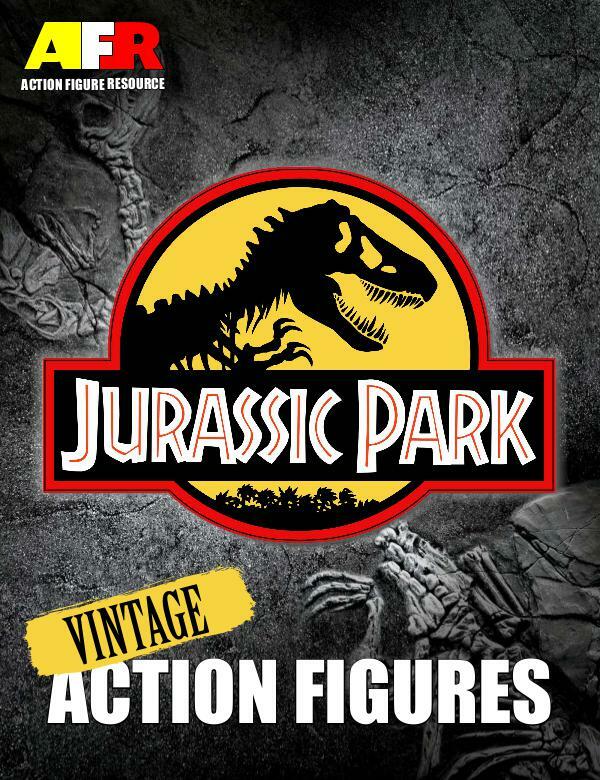 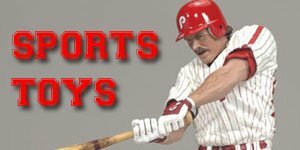 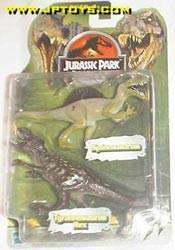 How many Jurassic Park Dinosaurs Figures Were Released? 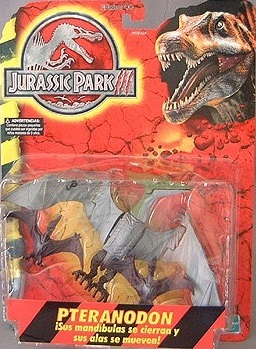 The Hasbro Jurassic Park Dinosaurs line was first introduced in 1999 and would see three series of figures release between then and 2005. 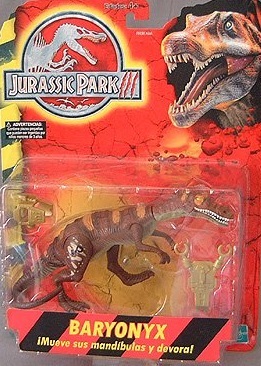 Thge second series however wasn't widely produced as it was a store exclusive release. 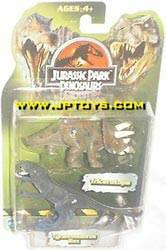 By far the most popular of these was the first series, although the second series has proved to be the more difficult to find. 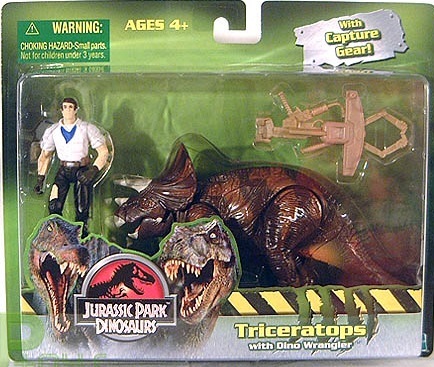 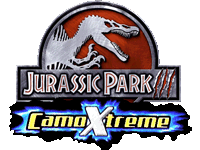 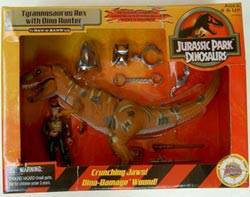 The Jurassic Park Dinosaurs line was released in 1999 after the Night Hunters line was cancelled. 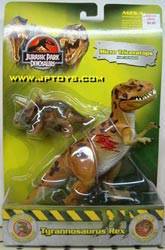 Baronyx w/ Dino Tracker and Pachycephalosaurus w/ Dino Trainer selling for around $40. 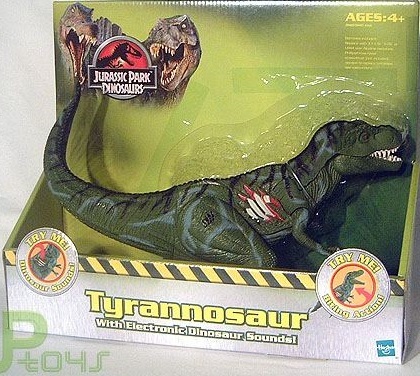 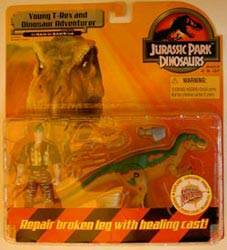 There were also 14 dinosaurs released, including 4 electronic dinosaurs, the basic figures sell for approx. 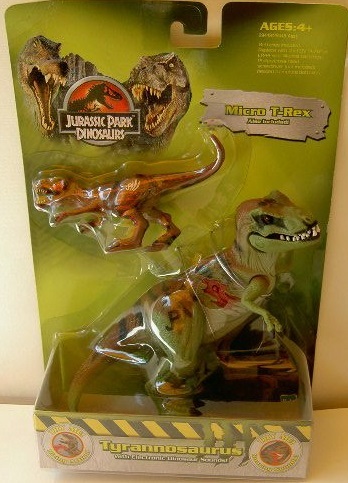 $20-$30 whereas the electronic dinosaurs are worth about $40. 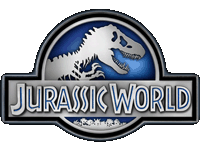 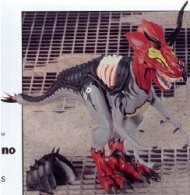 This line, however was completely made of of re-paints from the Jurassic Park and The Lost World lines, except for the Triceratops Hatchling in the third series. 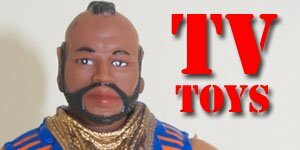 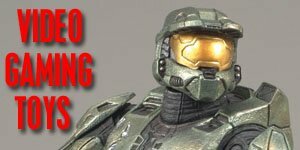 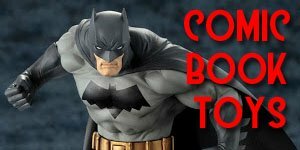 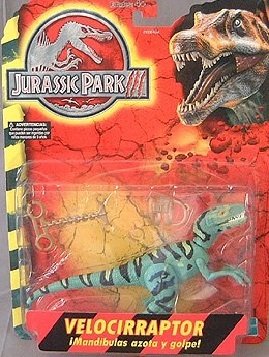 Series one was followed by a surprise second series in 2004 which was a KB Toys exclusive, which obviously makes them that little bit more difficult to get hold of. 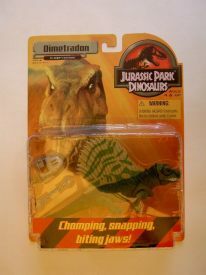 The line consisted of: four double packs which sell for $5-$10; four dinosaur and human packs, approx. 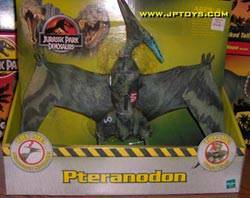 $20; and five dinosaurs which sell for about the same price except for the TYRANNOSAUR and PTERANODON which generally go for $40-$50. 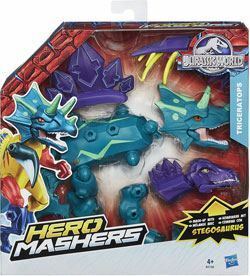 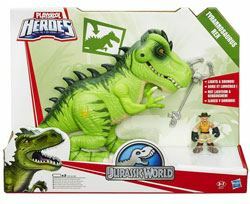 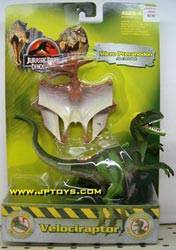 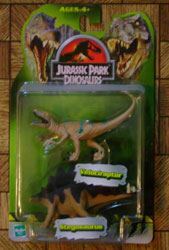 The third series, released in 2005, was most noticeable for the inclusion of a Triceratops Hatchling, the ONLY new sculpt throughout the whole JP Dinosaurs line, with all the rest being re-paints. 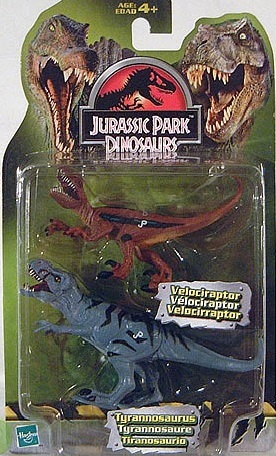 This line consisted of: 4 two-packs, $5-$10; and 3 dinosaurs with micro dinosaur, $20; and 2 deluxe dinosaurs, $20. 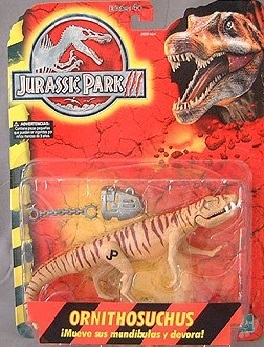 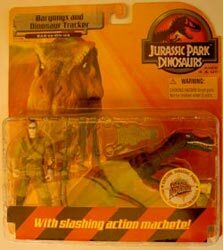 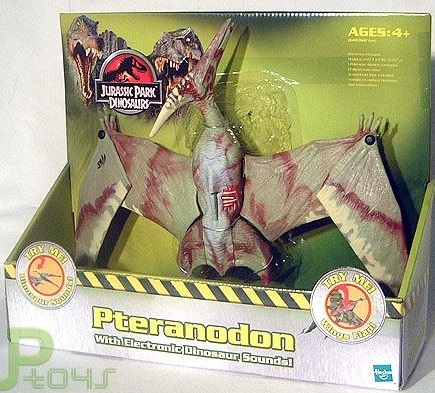 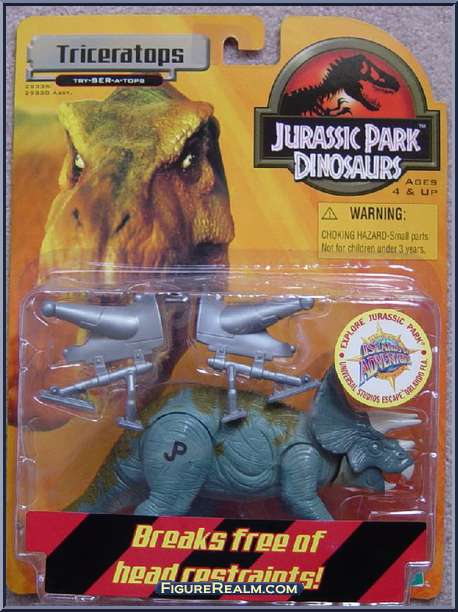 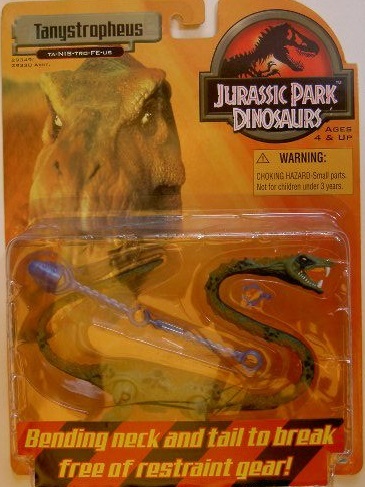 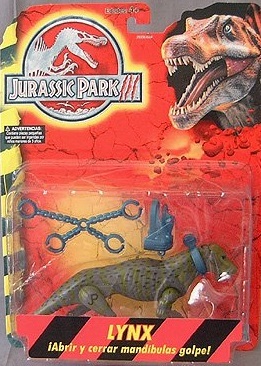 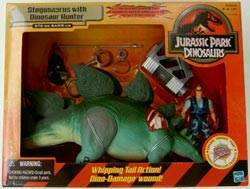 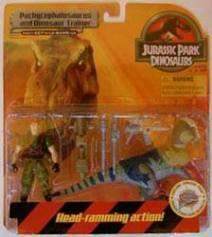 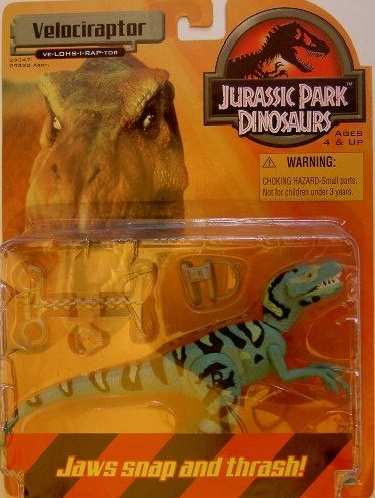 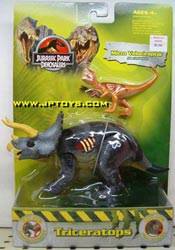 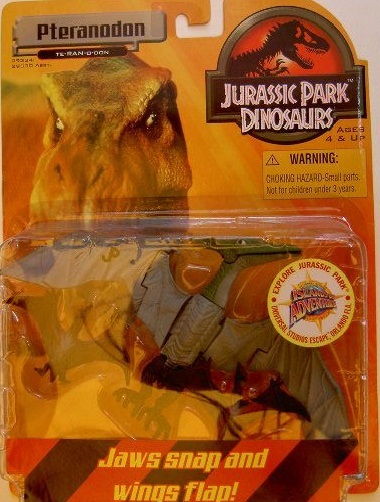 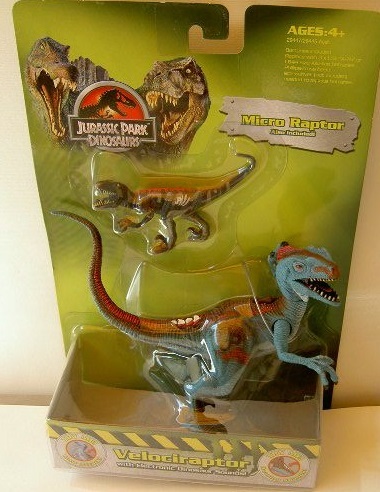 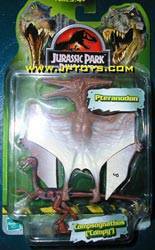 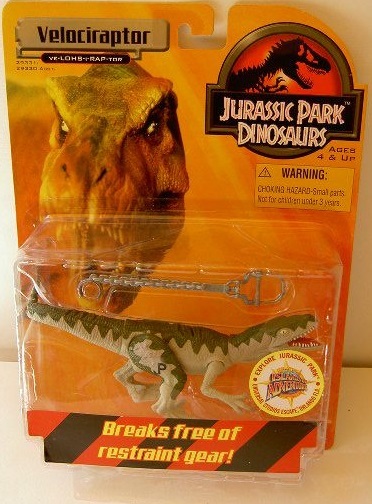 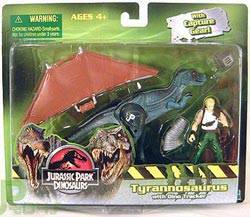 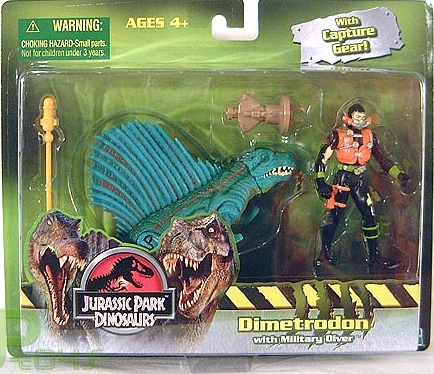 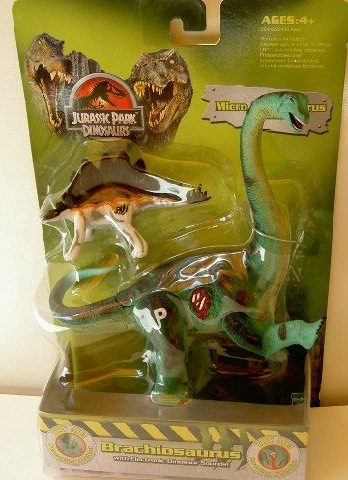 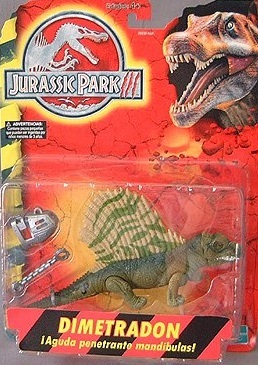 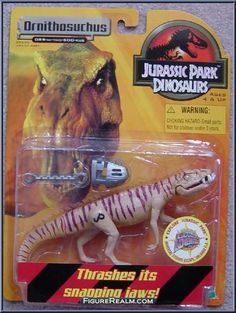 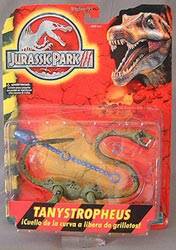 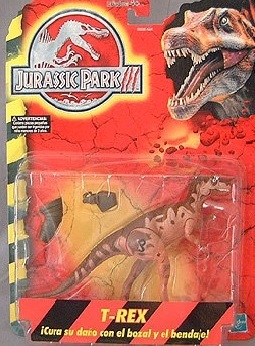 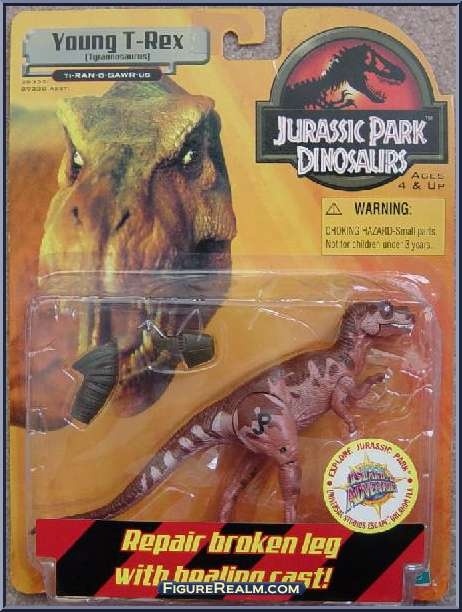 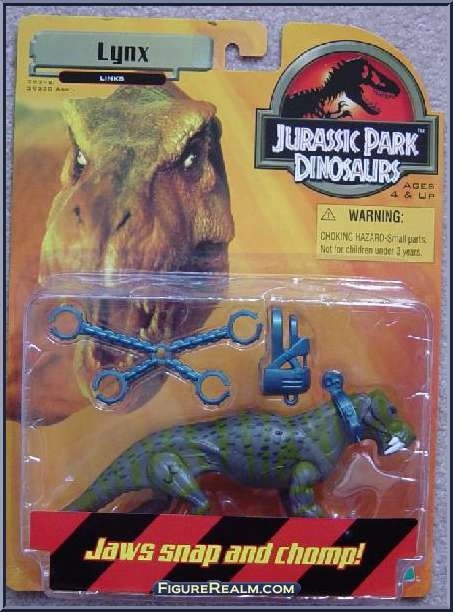 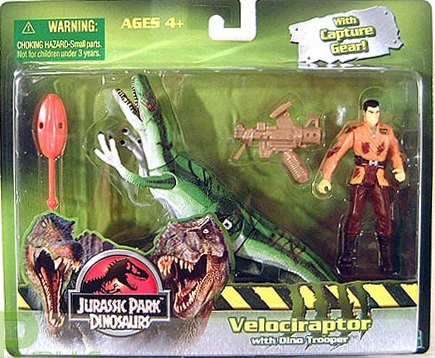 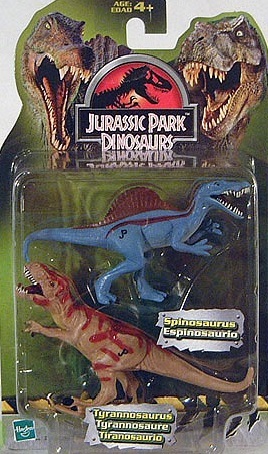 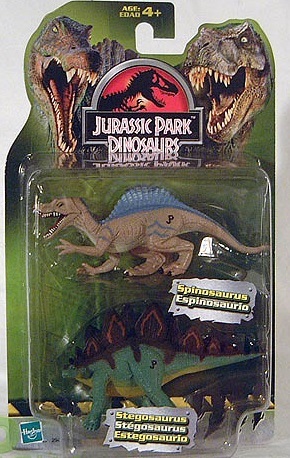 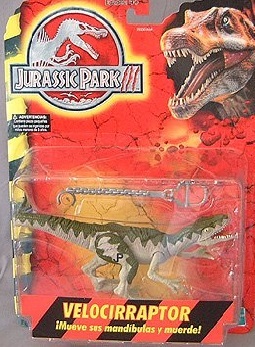 During this period Hasbro Mexico released a line called Jurassic Park Hybrids. 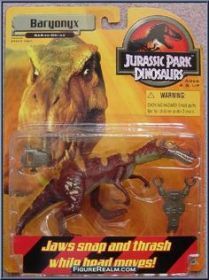 This line was made up of ten Jurassic Park Dinosaurs Series I figures which were re-packaged with Jurassic III packaging. 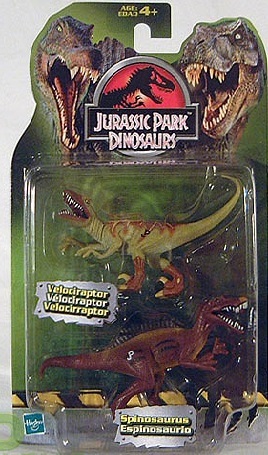 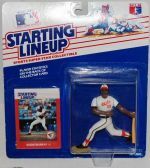 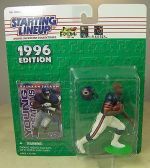 Because of this they aren’t very collectible, the generally sell for between $5-$10, and weren’t very popular although due to the packaging and their very limited release they very fairly unique.